“Why can’t they be both African and French?” comedian and "Daily Show" host Trevor Noah wondered recently about the men on the French national soccer team. France’s win in the World Cup last Sunday has sparked a conversation about race, immigration and national identity, confirming that this debate isn't limited to the United States. 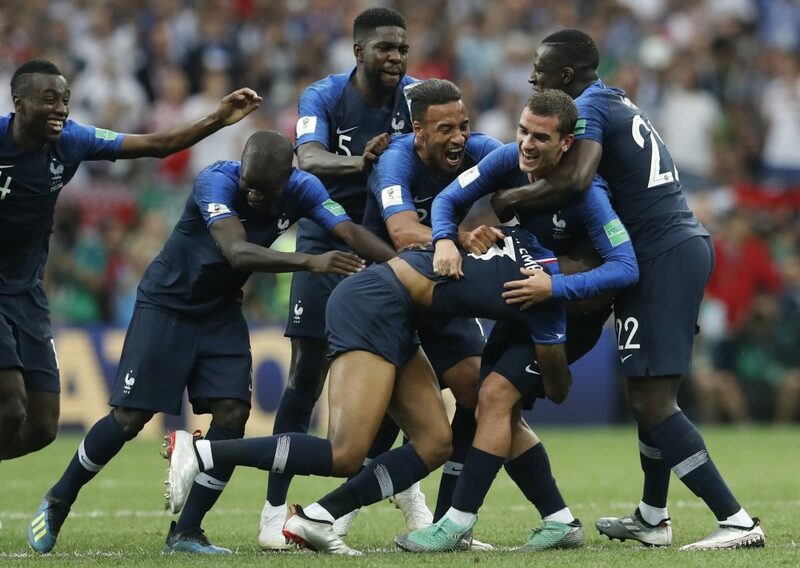 From the viral tweets of law professor Khaled Beydoun, whose statistics on Islamophobia and racism in France “shook the World Cup,” to Noah’s celebration of an “African victory,” people weighed in on what it means for a team of mostly black and brown men to lead France to victory. In his response on Comedy Central, Noah defended his position and raised more questions. He objected, he said, to the stance that the players are only French, not African. This controversy is far from new. In fact, Noah’s question lays bare the great paradox at the center of how France perceives national identity. On the one hand, there is a vaunted ethos of “French exceptionalism,” which holds that the republic is (and has always been) color-blind. On the other hand, there is the lived experience of many French citizens who have experienced anti-black and anti-Arab racism — not to mention the country's history of slavery and colonialism. Araud’s rebuke contained familiar language about national identity, constructed in legal terms, since the French republic was founded on the premise that all citizens are equal regardless of their origin. But even that claim was made on shaky ground: The ideals of liberty, equality and fraternity for all unfolded during the French Revolution, at the height of the country's slave trade. The Haitian Revolution began only two years after the French Revolution ended, a reminder of how French ideas about freedom didn't apply to people of African descent. Araud, however, failed to address the problem of racism. Amid claims of a united France, we should question why unity only becomes important during high profile sporting events. Marginalized communities continue to suffer as a result of anti-black racism, Islamophobia and anti-immigrant sentiments. About 10 days before the French win, Aboubakar Fofan was shot by police in the city of Nantes. Fofan’s killing recalls the death of Adama Traoré two years ago, which launched a Parisian Black Lives Matter movement. Like Kylian Mbappé and Paul Pogba from the French football squad, Fofan and Traoré are the children of African immigrants born in France. Unlike the former, Fofan and Traoré do not have the privilege of being recognizable beyond skin color. In my teaching and research on black France over the years, I’ve encountered people in both camps: those who believe in the either/or binary and those looking for more inclusive alternatives. The prolific, award-winning author Léonora Miano, who coined the term “Afropean,” is an important example of someone critiquing narrow constructions of French identity. I agree with Trevor Noah that the racial makeup of the national soccer team is not necessarily a reflection of France’s diversity, but rather, of France’s colonialism, which still has pernicious effects on the African continent. In all the ink spilled over the French World Cup victories from 1998 and 2018, there has been little mention of 2002, the year Senegal triumphed over France, then the reigning champions, and advanced to the quarterfinal. The moment resounded in the streets of Dakar as a sweet victory over Senegal's former colonial master. As a graduate student doing research, I was moved by how much “the beautiful game” could teach us about the legacy of colonialism, race and racism. So the irony was not lost on me when one popular French publication, Paris Match, could not resist but proclaim “Nous sommes tous de Sénegaulois.” We are all Senegalese and Gallic. Perhaps this declaration means that to lay claim to a win, we can be whatever we want. 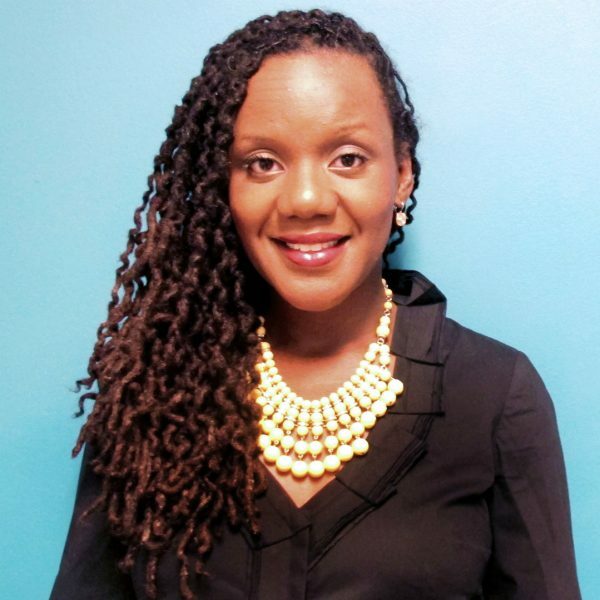 Régine Michelle Jean-Charles is associate professor of Romance Languages and Literatures and African and African Diaspora Studies at Boston College.